Depending on the size of your home, we offer a variety of standard and steam humidifiers that deliver the right amount of moisture into the air. 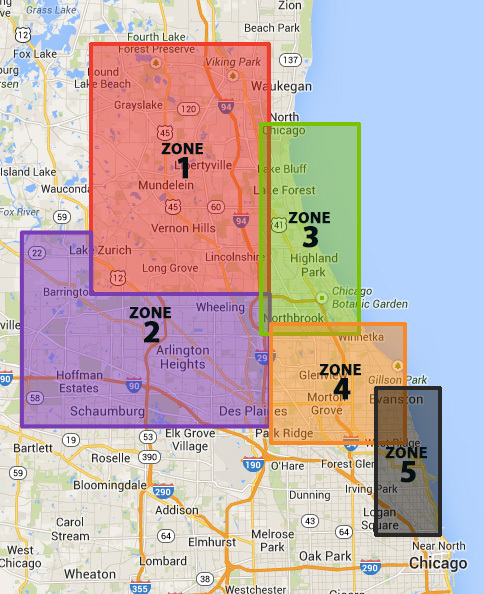 We serve Skokie, Libertyville, Wilmette, Grayslake, & Evanston areas. Call us at 847-905-1608 to discuss your humidifying needs. Thornton is a proud provider of Trane products. These products provide the proper moisture in the air to make your home comfortable and protect your home and belongings. Steam humidifiers use boiled water to create steam. This steam flows into the duct work through a network of small tubes that provide even, drip-free moisture throughout your home. Call us at 847-905-1608 to have these products installed in your home.